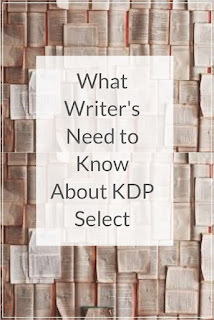 KDP Select is an exclusive option for all Kindle authors on Amazon. 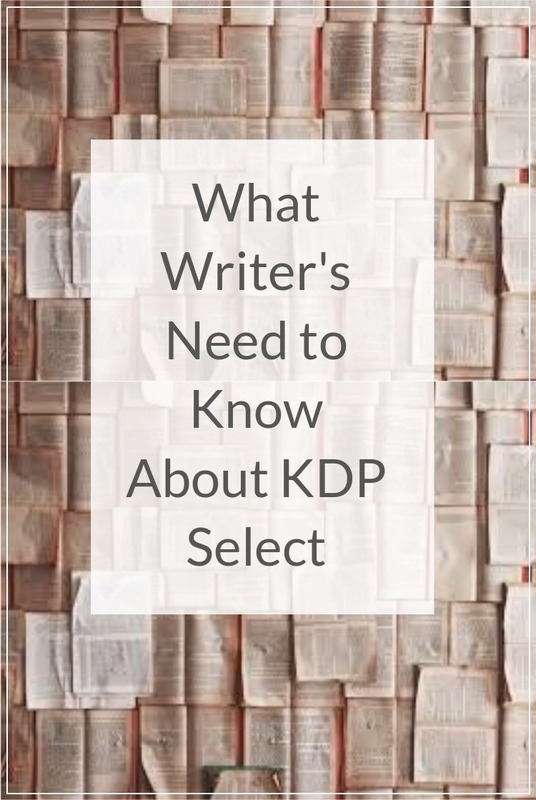 The KDP Select program gives all authors the opportunity to reach a worldwide audience while earning royalties from sales and lending from customers all over the world. These royalties from Kindle Owners' Lending Library (KOLL) and Kindle Unlimited (KU). Every Amazon author has the use of these promotional tools which include Kindle Countdown Deal or Free Book Promotion. Kindle Countdown Deal allows you to promote your eBook for an allotted time at a special discount. Free eBook Promotion means your readers can get a free copy of your eBook for up to 5 days every 90 days. What Do I Get When Someone Downloads My eBook for Free? You don't get paid any royalties for free downloads, but your eBook does get more exposure thanks to Amazon's algorithm. This knock-on effect will also help sales of your paperback or audio books. The more people download your eBook the higher your ranking will be. That's why it's important to have an author platform, such as a blog, to let your readers know where they can buy your eBook's or paperback book's. How Can I Earn from the Kindle Lending Library? All Amazon Prime members can borrow from the Kindle Owners' Lending library and every month all authors that have had their eBooks borrowed get a share of the Global Fund. Amazon puts aside money for authors who have opted to be in the Global Fund. In April 2018 that total was $21.2 million. You earn a royalty for the number of borrow's of your eBook. Often that means that a borrow can be more than someone purchasing your eBook. So it's a win win situation for a first-time author's. The problem with Kindle Select is that it doesn't allow you to upload your eBook to another retailer when you're signed up for KDP Select. Kindle has total exclusivity of your eBook You can make up a sample of 10% of your eBook for other websites. This doesn't affect sales of your paperback or audio books. So Is Kindle Select Really Worth It? Speaking from experience yes it's definitely worth your time to use this self-publishing tool to sell your eBooks. I can say this because I had my first paperback sale through Amazon, and this wouldn't have happened had I not used KDP Select. 1. Over 20 million eyeballs from Amazon Prime members looking at the Kindle Lending Library. 2. Five free promotional days every 90 days to give your book away, this will push your name up the bestseller list on Amazon. 3. You can use the Countdown Deal to put your eBook on for a fixed amount allowing you even more sales of your eBook. As a writer I'm still learning about the best ways to sell my books but Amazon has always been my primary retailer for selling my books. What I would say to any new author out there is to give it a go. Create your eBook and put it on Amazon, use there selling tools and if things don't work out for you try a different retailer. But do try! Nothing ventured nothing gained!